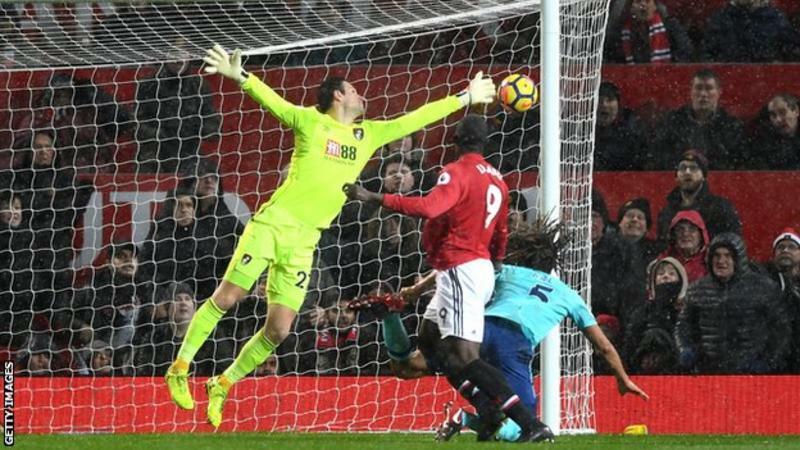 Romelu Lukaku scored the only goal as Manchester United bounced back from their defeat by rivals Manchester City with a narrow Premier League victory over Bournemouth. 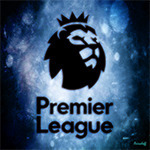 Jose Mourinho's side, though, failed to make any inroads on unbeaten league leaders City, who thrashed Swansea 4-0 to maintain their 11-point advantage. Belgium striker Lukaku converted the winner in the first half, heading in to the top corner from Juan Mata's cross towards the six-yard box. United could have netted a second but substitute Marcus Rashford's thumping drive came back off the crossbar. Visitors Bournemouth caused plenty of problems for United but were unable to find a way past David de Gea, whose best save of the contest came from Ryan Fraser's cross-shot.